Welcome to the Free Barcelona Pub Crawl! “Welcome to the Free Barcelona Pubcrawl. Your chance to come see what’s going on tonight in Barcelona, and meet up with people from around the world. This pub crawl is free for those who reserve their spot on this page and show up at 21:30 only! Show up from 21:30 with your reservation to get this 15€ crawl for free! 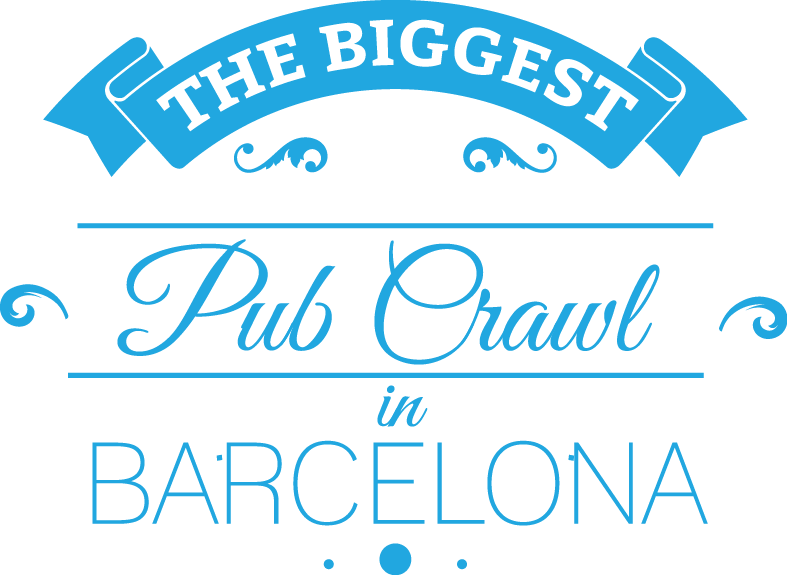 Remeber this Barceloan Pub Crawl is only free if you reserve your spot onlin and show up before 21:30. 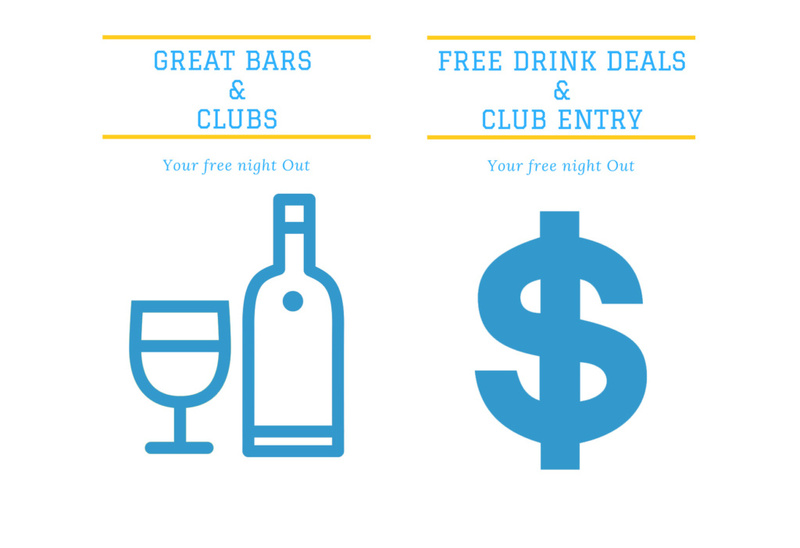 This Pub Crawl is normally 15€ so make sure to get your free spot now by booking below. This is your own chance to get on this Free Barcelona Pub Crawl, it is the only free Crawl in Barcelona and we think it’s the very best around. We strive to change our pub crawl as the nightlife in the city changes. For that reason, the venues change from day to day, season to season and even based on the events going on around town. So just chuck on some dancing shoes and come join us for a great night out!
! Our competition and other pub crawl competitors may tell you all sorts of things to make you go to the wrong party. This is the real deal and we run every night. 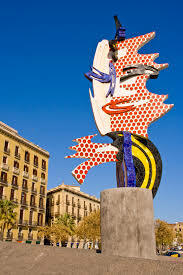 We value your decision but know that not everything can be trusted and we are the only Free Barcelona Pub Crawl !